Caterpillar Gearbox Repair model# 364-8420 - Done For Customer Under Budget and Within 2 Weeks! Home / Caterpillar Gearbox Repair model# 364-8420 - Done For Customer Under Budget and Within 2 Weeks! 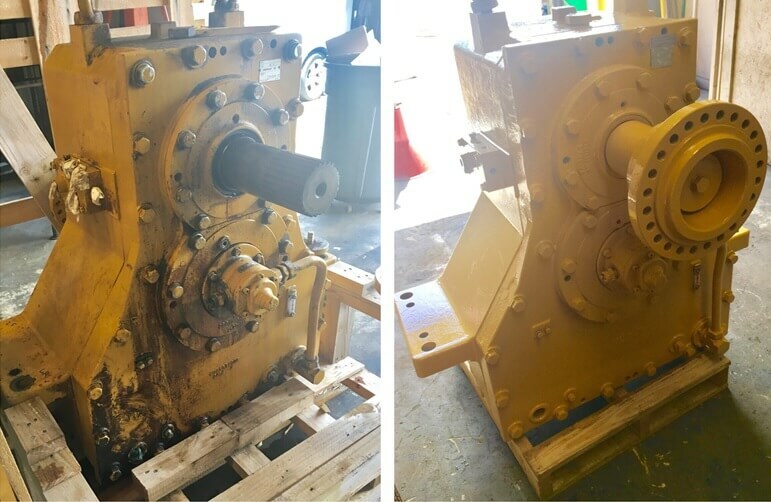 Check out this Caterpillar Gearbox Model# 364-8420 Repair we did for our customer. 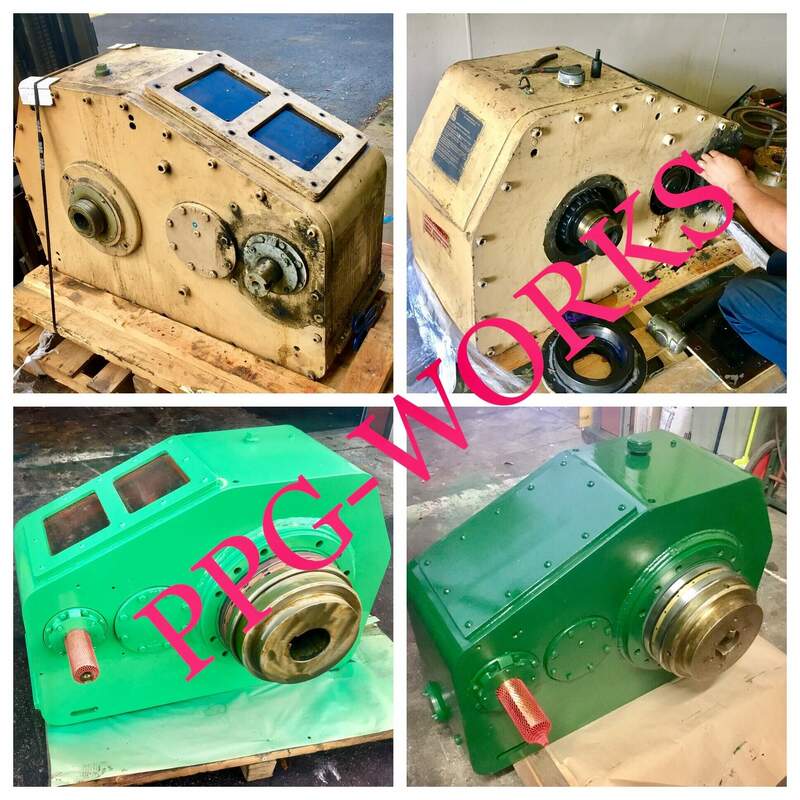 This Caterpillar Gearbox Gas Generator Model# 364-8420 was repaired for our client within two weeks! This is the type of service you hundreds and hundreds of customers have come to know and trust from PPG-Works.com. We are the ultimate in Gearbox repair. Most of the time our customers think when the Gearbox Repair breaks they need to buy a new one. That is almost never the case once we talk to them and break down our service and turn around time. 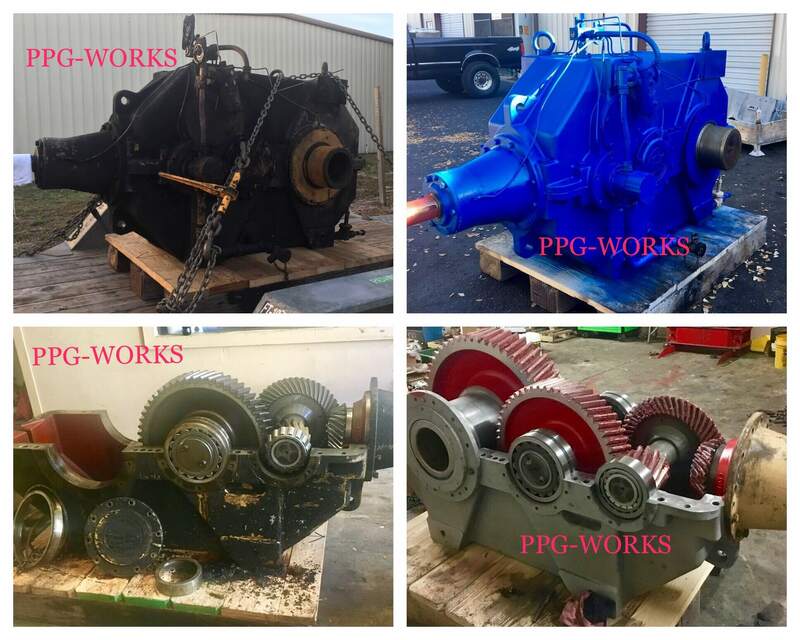 If you have a Caterpillar Gearbox, Gas Generator, or any other type of Industrial Gearbox that you need to get repaired give us a call or hit us up online for a quick and easy quote. Let us show you why we are #1 in Industrial Gearbox Repair.